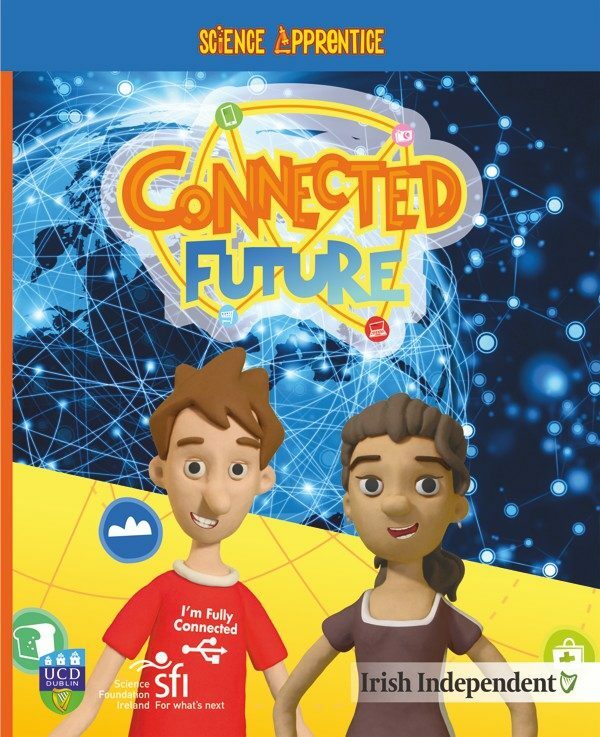 I have recently worked on a series of children’s books about science for UCD (University College Dublin) and funded by SFI (Science Foundation Ireland). These five books coincided with science week and were issued as a set of collectable books with the Irish Independent (Ireland’s leading newspaper). 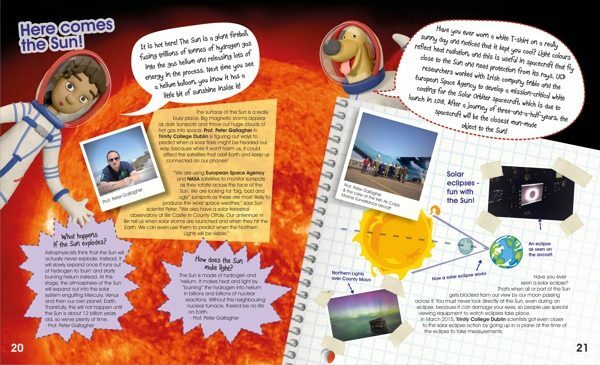 The project was challenging, doing all the illustrations as well as laying out and designing every book was a great experience and I learnt a lot about science in the process. 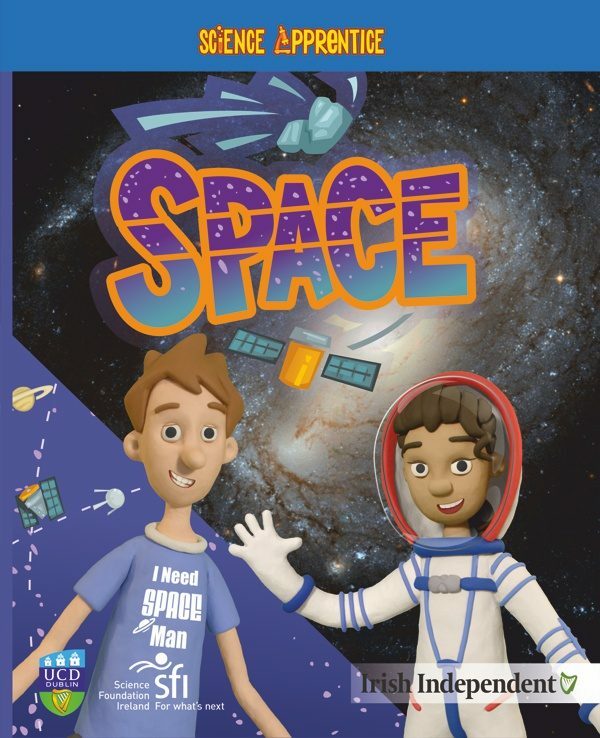 Each book has contents contributed from scientists all over Ireland and in the case of ‘Space’, directly from ESA (European Space Agency) itself!